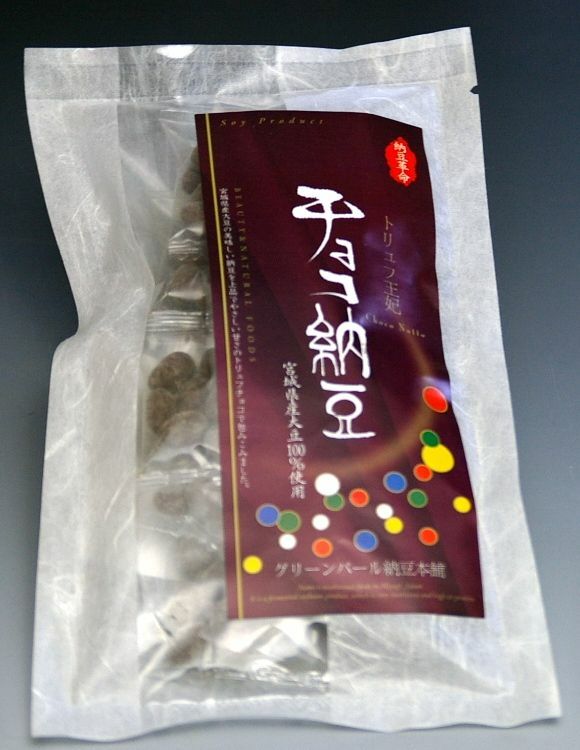 Dream Collaboration of Japanese Natto and Choc!? When I say ‘Japanese food’, what comes into your mind? Sushi, tempura and ramen… there must some depend on people, but how about ‘natto’? Nattoo is a fermented soy product, and we eat it with nice, hot rice after stirring up natto very well. 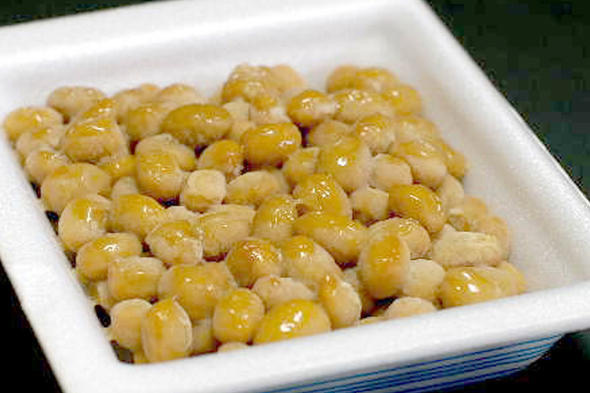 Natto itself does not have any strong taste, so we usually add special sauce, chopped salad onion, or mustard. But due to its unique sticky texture, people like it or absolutely hate it (as for myself, I absolutely love it!). If you go to convenient store of super market in Japan, you will see many types of natto available from several natto producers. And I recently found a radical type of natto! 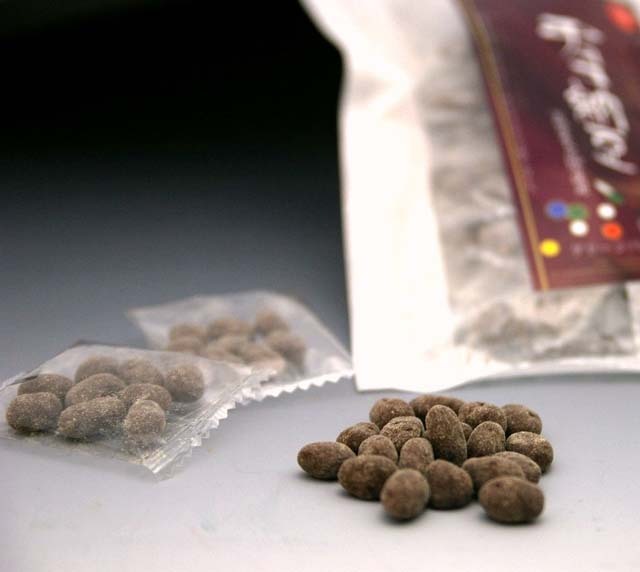 This new choco natto is produced by a Japanese company, called Daiei Shoten of Miyagi pref., and this product uses selected large soy beans of Miyagi pref. and high quality truffles chocolate. You can hardly find stickiness and smell of natto, so even those who find impossible to eat itself may be able to eat this choc. But how could you come up with such an idea to mix natto and chocolate?? Unfortunately, these natto products may not be available for international shipping from the company; however, I will leave link for the shop website here. You can probably ask your Japanese friend to send the product over for you. Or please feel free to contact me for details!